Munson Medical Center’s Behavioral Health Services plans to expand efforts to combat opioid addiction and overdoses to a 10-county area with help from a federal grant. 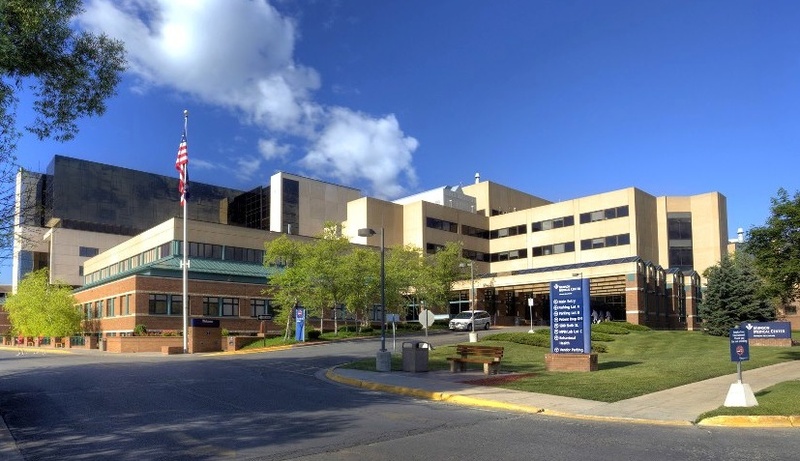 The hospital recently received a three-year $1.5 million grant from the Substance Abuse and Mental Health Administration that will allow it to develop a Community Opioid Recovery Expansion (CORE) program for the region. “Statistics from the Centers for Disease Control show that age-adjusted deaths by overdose in our region are 17.1 per 100,000, while the national average is 15.6,” said Terri Lacroix-Kelty, director of Behavioral Health Services at the hospital. She said the hope is to develop and share program models that can be replicated in other Munson Healthcare hospitals. The program will focus on expanding outreach to pregnant women with opioid use disorder and people with substance use disorder who present in crisis to local emergency departments. It will include Antrim, Benzie, Crawford, Grand Traverse, Kalkaska, Leelanau, Manistee, Missaukee, Roscommon, and Wexford counties. Plans call for recruitment and training of staff members this fall for implementation of the program by Jan. 1. The program goal is to show a 75 percent reduction in a patient’s use of illicit opioid drugs or misuse of opioid prescriptions over a six-month period.